Combining 60s garage, psychedelia and surf pop influences into their music, new group Wild Honey are sleazing their way into the Sydney music scene. After doing a little research I found out half the band (lead singer Thom Moore and drummer Julian Sudek) used to play in one of my favourite Sydney bands in the 2000's Mercy Arms. 'Coming Home' is the first taste from the guys and was recorded earlier this year with producer Tim Whitten & Jack Moffitt from The Preatures. 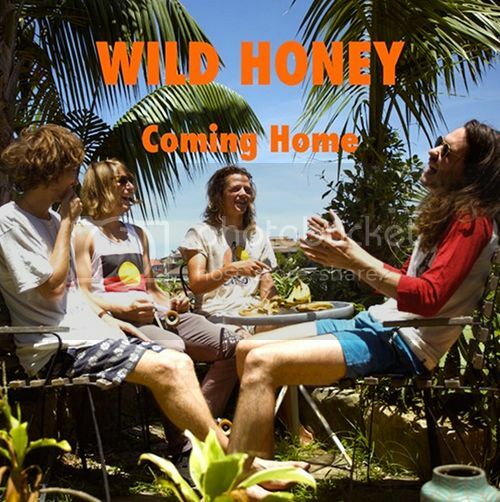 Expect big things from Wild Honey in 2015.